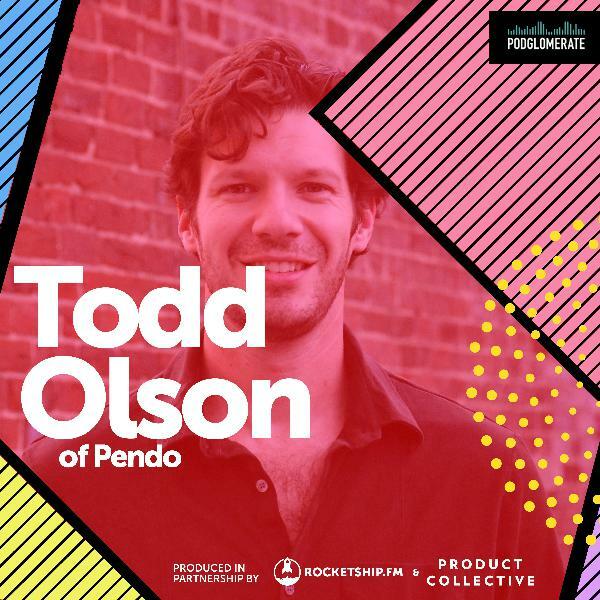 Todd Olson is Founder and CEO of Pendo.io. Olson served as Vice President of Products at Rally Software Development Corp. where he lead the evolution of Rally's proven Agile ALM platform for enabling software and product-driven enterprises to deliver 50% faster to market. Todd talks with us today about the 5 metrics you should be paying attention to and the motivation behind founding Pendo.